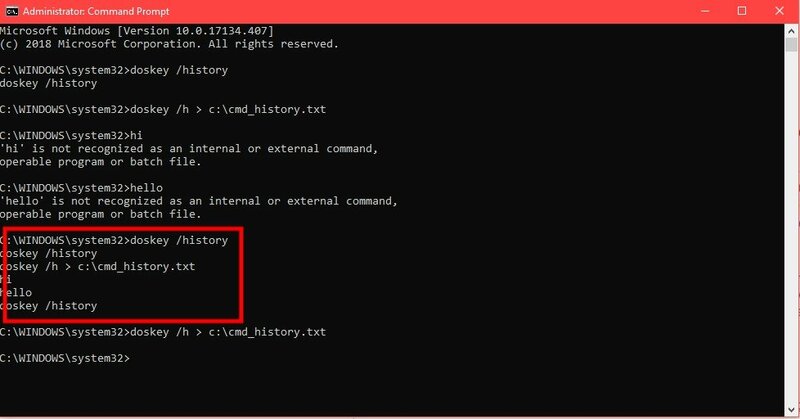 If you are a long time user of Windows, you must be knowing about the Command Prompt. 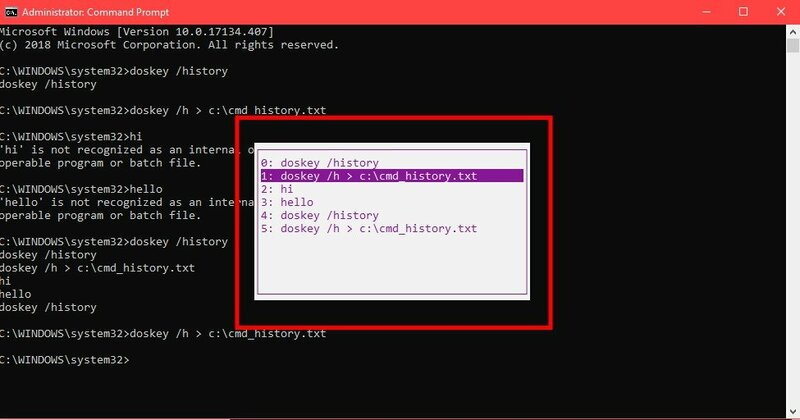 Command Prompt is basically a command line interpreter present on Windows also known as CMD or cmd.exe. 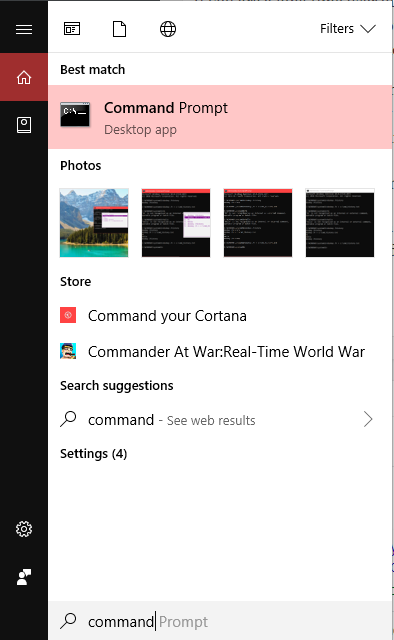 Now, you might not need to use the Command Prompt window in your PC. However, there are Windows users out there who have to work on Command Prompt window, day in and day out. For them, it is a hassle to keep typing one command again and again. 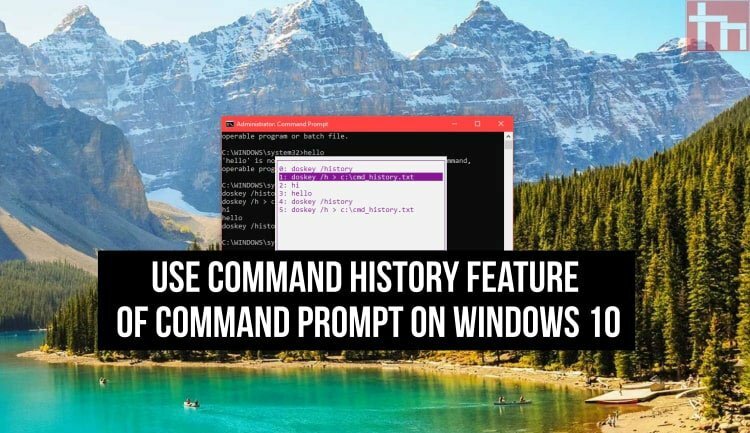 Therefore, we are now going to tell you about the Command History feature of Command Prompt on Windows 10. That’s it. 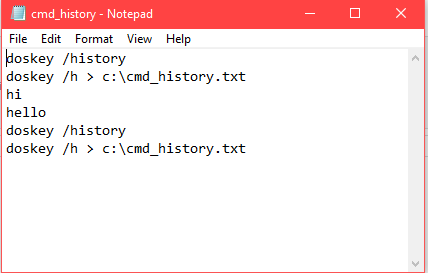 You have just viewed your command history and exported the command history into an external text file as well. In case you have doubts regarding this tutorial, feel free to comment below with your questions. We will make sure to solve them in the best way possible.